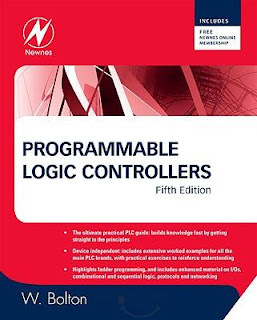 The ultimate practical guide to Programmable logic controllers. This is the introduction to PLCs for which baffled students, technicians and managers have been waiting. In this straightforward, easy-to-read guide, Bill Bolton has kept the jargon to a minimum, considered all the programming methods in the standard IEC 1131-3 - in particular ladder programming, and presented the subject in a way that is not device specific to ensure maximum applicability to courses in electronics and control systems.